Boys & Girls Clubs of Metro Atlanta engaged id8 to create the theme and materials for their annual Youth of the Year event. Youth of the Year is a year-round program focused on the development of Boys & Girls Club members as community leaders and culminates at the end of the year with an annual awards dinner celebration. 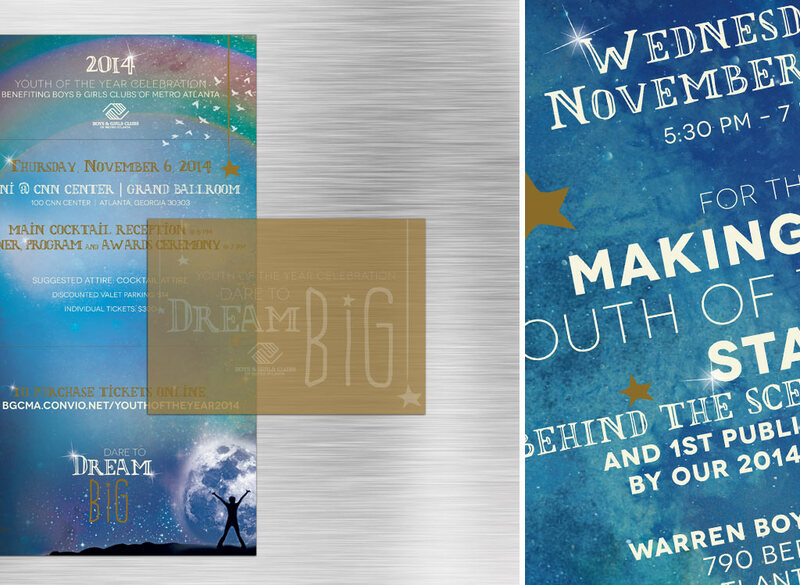 The Boys & Girls Clubs of Metro Atlanta had a vision of creating the Youth of the Year event around the idea of “Dare to Dream Big.” Vanessa, who was managing the project, detailed her idea by sharing the table decorations, lighting and video story board for the special event. 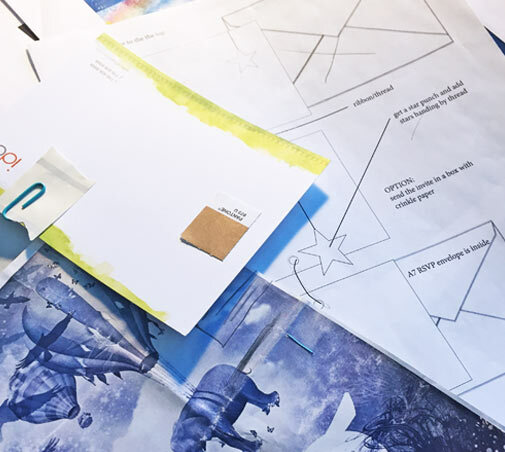 Focusing on this idea, id8 began to conceptualize larger than life dreamscapes into the designs for the event materials. 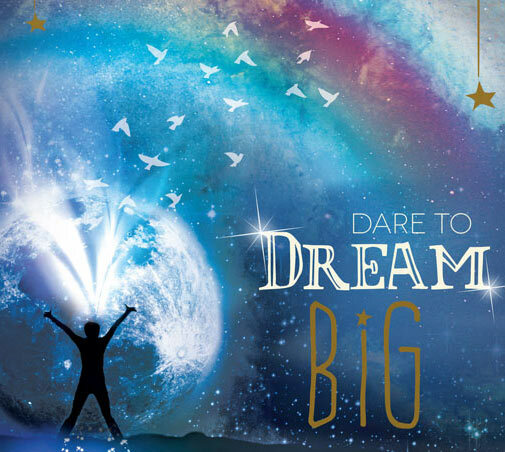 Sparkle, shine and metallic notes were woven into the materials to further carry out the “Dare to Dream Big” vision. The event was a great success and the event materials were well received by corporate sponsors and the public.